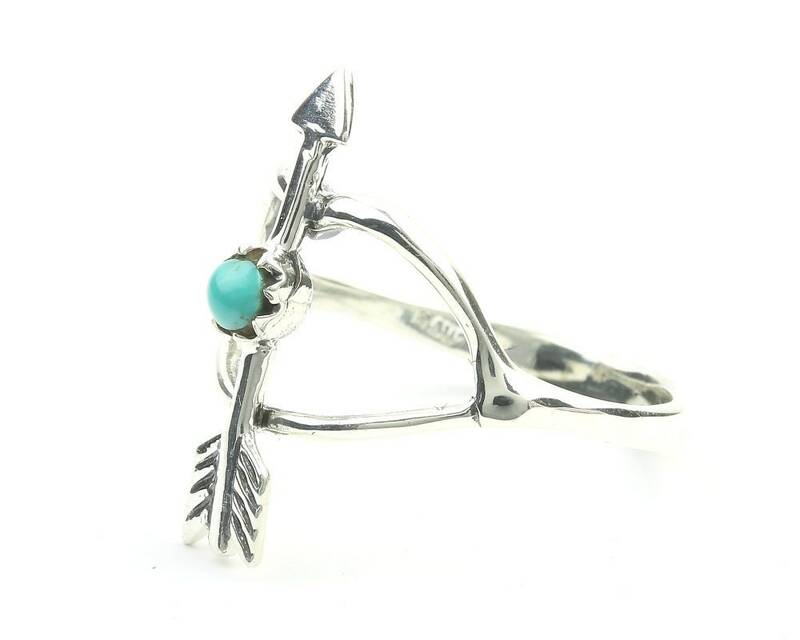 Sterling Silver bow and arrow ring with turquoise detail. 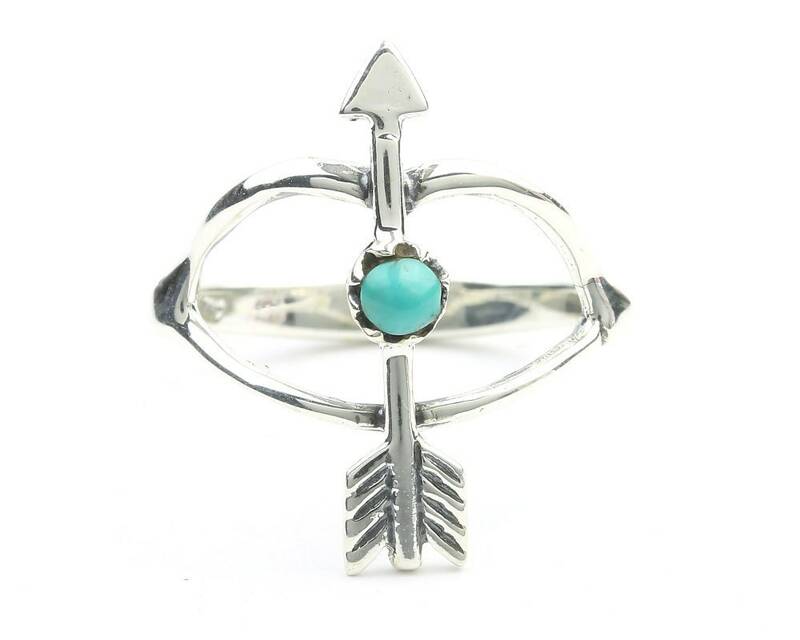 I love this ring it looks exactly as in the pic and got to me so fast!!! !